When you look too often at those glossy, top-end auction catalogues, you run the risk of feeling sorry for yourself that you’ll never be able to actually own some of these items. I feel this particularly strongly when gaping at all those beautiful essays and proofs, many of which are unique and so expensive. Just as well then that the Powers That Be have invented a solution for me and those similarly afflicted: the souvenir sheet! 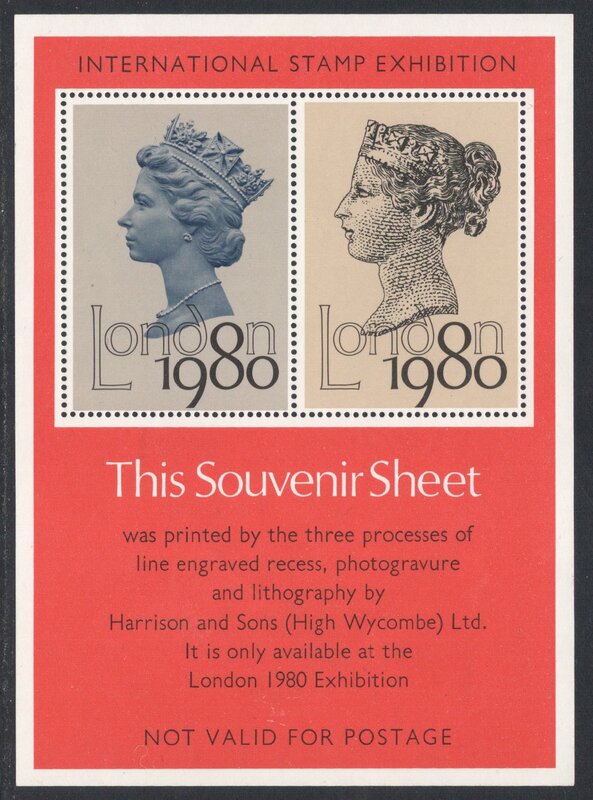 This London 1980 souvenir sheet for example is ideal in showing the evolution of the Machin head. There were, after all, three main stages in the development of the head. 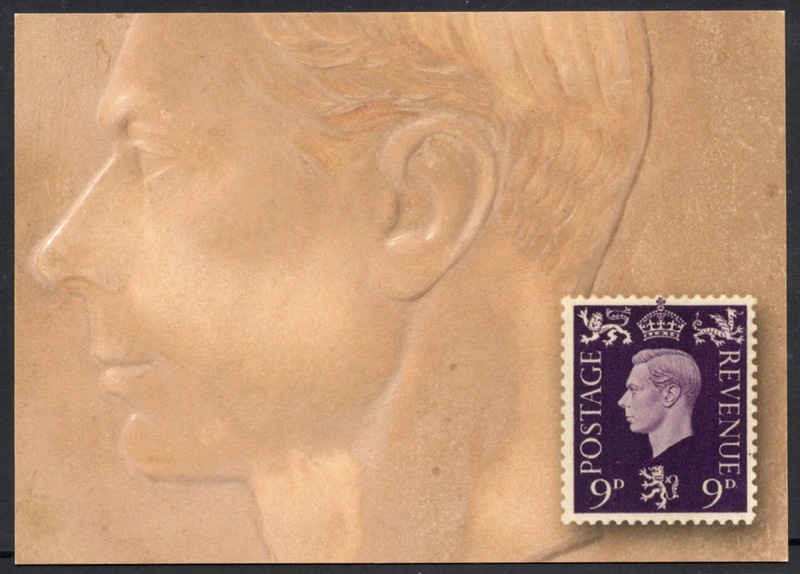 The first stage was a bas-relief of the Queen wearing a tiara and with her neckline softened by a corsage. The second stage saw the tiara replaced with the diadem and saw the corsage removed, leaving just a cut neckline. This version can be seen on the miniature sheet. It was actually the Queen herself who, having seen the essays, asked for the corsage to be reinstated. It duly was and that’s how she ended up on our stamps. 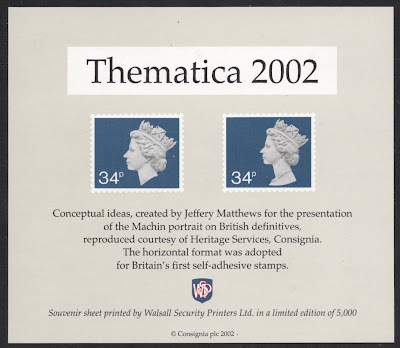 This souvenir sheet for Thematica 2002 highlights another development in the long and fascinating Machin history and shows two ways in which the Machin design could be altered. Although many more essays exist, even with different portraits of the Queen, in the end it was decided that the existing design was too good to be tweaked. 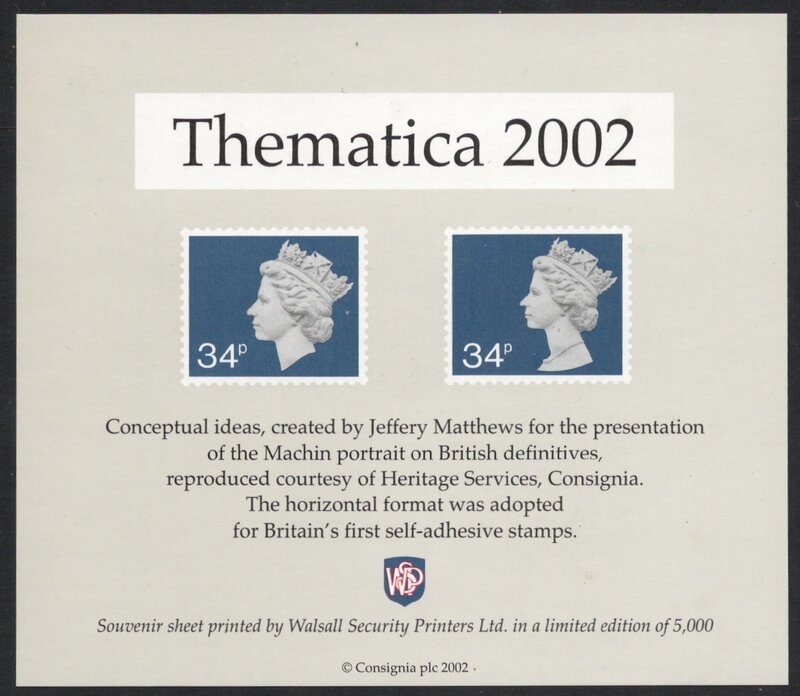 It’s not just all about Machins though. 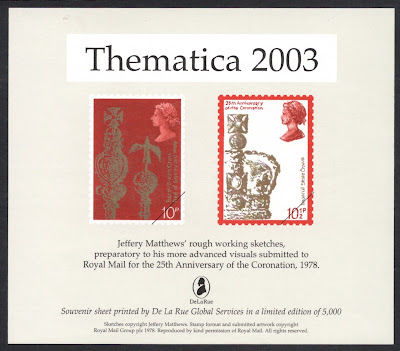 The Thematica 2003 sheet shows essays by Jeffery Matthews for his 1978 Coronation set. 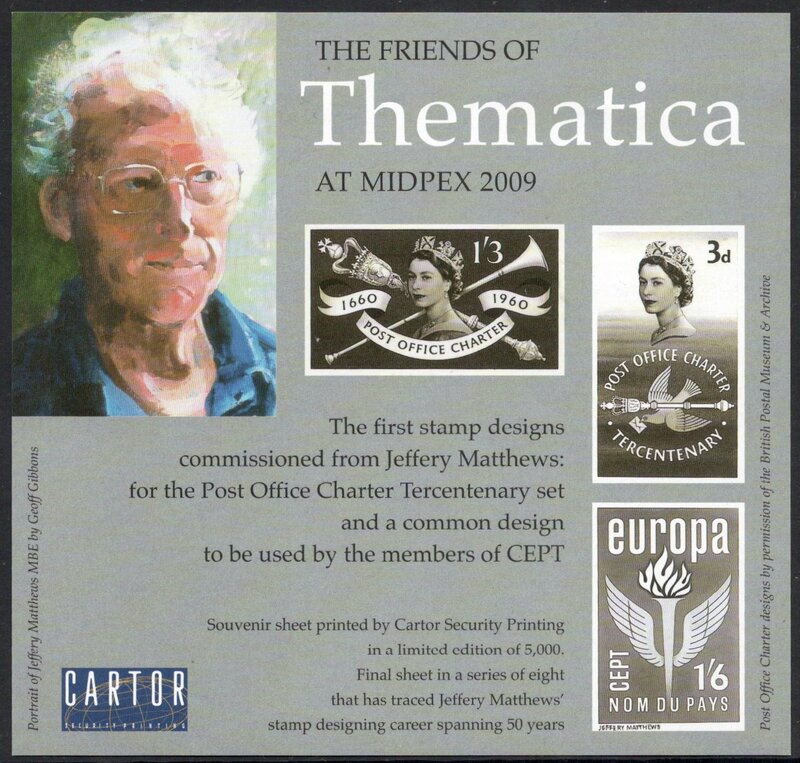 It’s not all about Jeffery Matthews either, though you would be forgiven for thinking so, as here he is again on this 2009 sheet for Midpex. I haven’t seen any recent ones for years and it seems that they have been replaced with postcards showing essays. I know Stampex issue one for each and every show and there were several available at the London 2010 show, but it somehow does not feel the same. 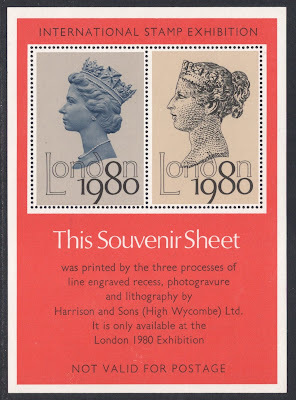 I would gladly include a souvenir sheet in my collection, but would think twice before I added a postcard, instead leaving those in a postcard book I have. 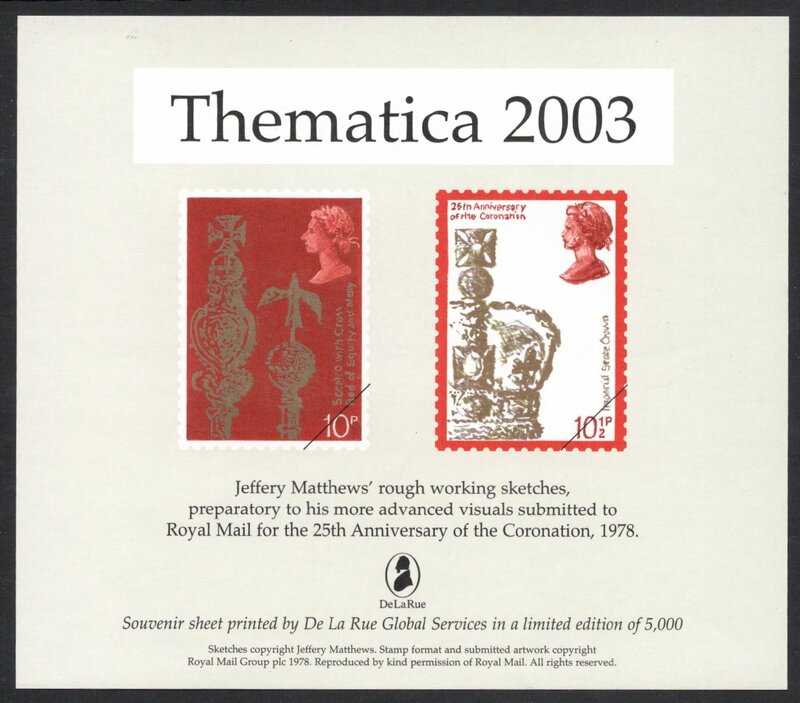 Maybe we can start a pressure group and demand the return of the souvenir sheet at stamp shows. I’d sign a petition straightaway. 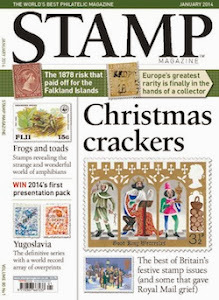 Or better still, let's ask for a souvenir sheet with essays and other artwork for each and every issue! Now wouldn't that be absolutely fantastic?! The first time I meet such an article. It is interesting and beautifully written. You definitely have experience with writing articles. I advise you to try yourself as the author of the essay https://essayfactory.uk/. This is a useful hobby, it brings a good income and help make this world a better place because you are doing the work of a student, who at that time on the way to an Olympic medal, for example.